 The Regional Parks Foundation, along with our donors, members and volunteers, supports the East Bay Regional Park District's efforts to preserve parklands and open space and to protect biological recreational, and historically significant resources in the East Bay. The Kids Healthy Outdoors Challenge (KHOC) turns third grade educators into naturalists providing them the tools to teach their students about the parks, nature, and conservation. This academic program is a STEM (science, technology, engineering and Math) based curriculum targeted specifically for children and written to meet the core curriculum standards for environmental education required by the State. This program is provided to over 15 public schools throughout Alameda and Contra Costa counties and through Regional Park Foundation support the program has grown to serve more than 4,000 students annually. Donate now to support Environmental Stewardships programs such as Kids Healthy Outdoors Challenge.